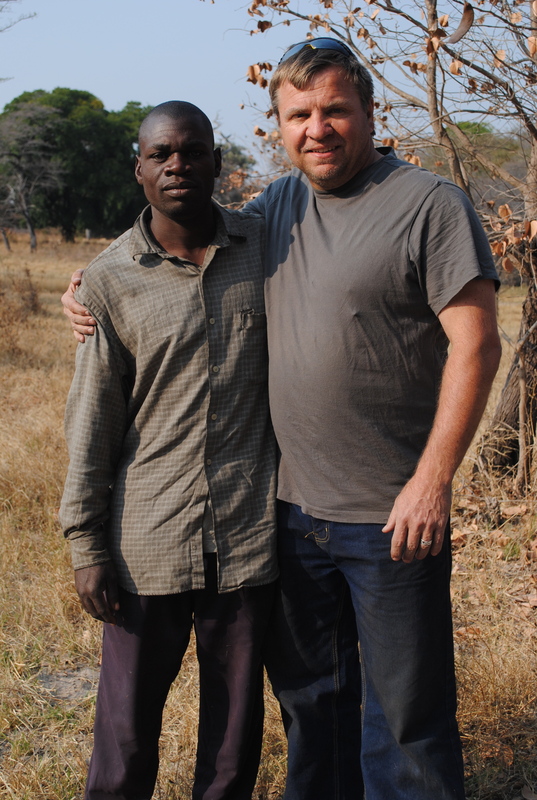 Many of you have been interested in the work that we have been doing in Africa training pastors. Here is an extremely well done 5 minute video that tells the story. Hope you enjoy it, are challenged by it, and inspired.